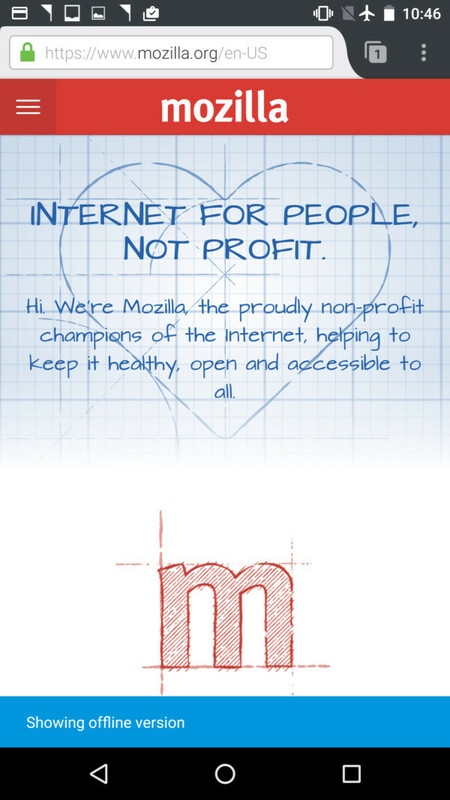 Mozilla has just released Firefox version 49 for Android devices, which brings many new features and improvements over the previous iterations. As the title says, the most important is the ability to view previously viewed pages when you're offline or have weak connection. 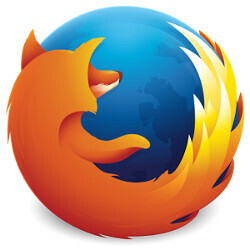 According to Mozilla, the new feature works with many webpages, but it's dependent on your specific device specs. While the offline page viewing is surely the most important new feature included in this update, it's certainly not the only one. The official changelog confirms the new version of the Android browser comes with an updated Firefox Login Manager that allows HTTPS pagers to use saved HTTP logins. The developers also introduced updated tab appearance and behavior. For example, outdated tabs are now hidden when restore tabs setting is set to “Always restore.” The media controls have been updated too in order to avoid playing sounds from multiple tabs at once. Some visual improvements in favicon display have been added as well. The folks over at Mozilla also announced that Firefox for Android now features a tour of indispensable features like Reader View and Sync to First Run page. There are some locales added too such as Spanish from Chile and Norwegian. Although these are all the changes included in the latest update, the team of developers state that they continue to work on updates and new features that, hopefully, will make our Firefox experience better and smoother. Any tutorial for it How to ?